W3C announced today it was offering Diversity Scholarships. The announcement was made as part of the publication of W3C top-level diversity statistics. The lack of diversity in tech is a longstanding issue. We would like W3C to be a model of supporting diversity. As an international organization we can see the immense value we gain from having expertise from across multiple countries and cultures. Soon 50% of the world will be on the Web. We know we will need to reflect the diversity of the whole of our world as more and more people begin to access, use and continue to create the Web in all its full potential. During the Spring W3C Advisory Committee Meeting, a panel on diversity focused on progress we have made and how much more is required. 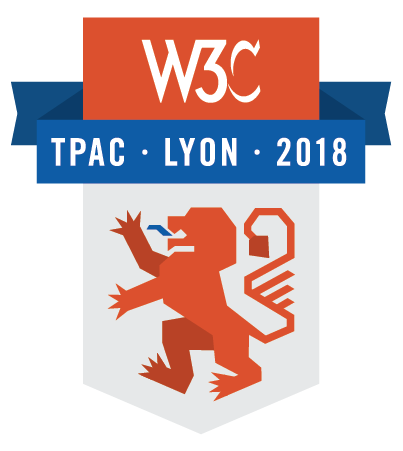 W3C has established a modest fund for TPAC Diversity Scholarships, sponsored by W3C Members Samsung Electronics, The Paciello Group, Consensus System and Microsoft. Applicants must be from a traditionally underrepresented and/or marginalized group in the Web community, including but not limited to: persons identifying as LGBTQ, women, persons of color, and/or persons with disabilities; and be unable to attend without some financial assistance. Please submit or share with friends who qualify and might be interested, by 15 July. If your organization or yourself wishes to become a sponsor, please e-mail us!